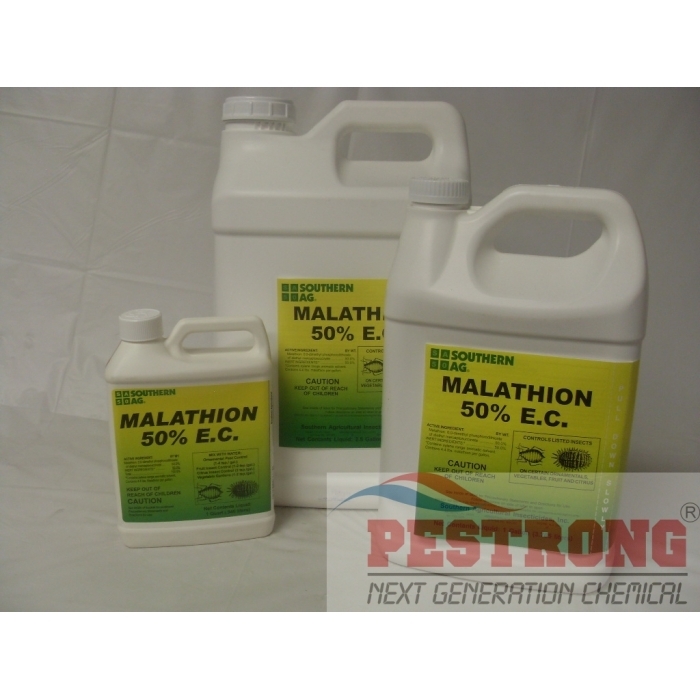 Where to Buy Malathion 50, Malathion 50% EC Mosquito Control - Qt - 1 - 2.5 Gal - $21.95 for Sale with Fast Free Shipping! 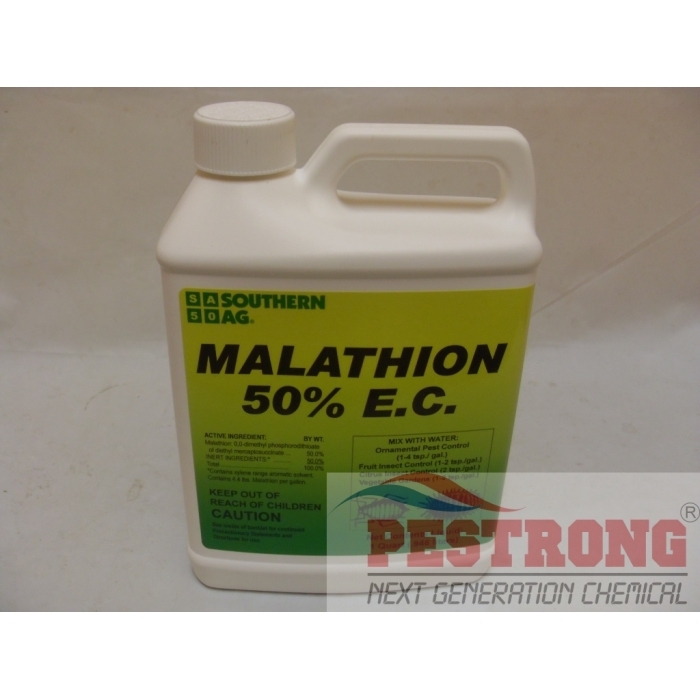 Malathion 50% EC Mosquito Control - Qt - 1 - 2.5 Gal is an insecticide for mosquitoes and other pests at ornamentals, fruit, vegetables, and outdoor. By buying this product & leave product review you can collect normally 12 reward points as a voucher of $1.20(1%). 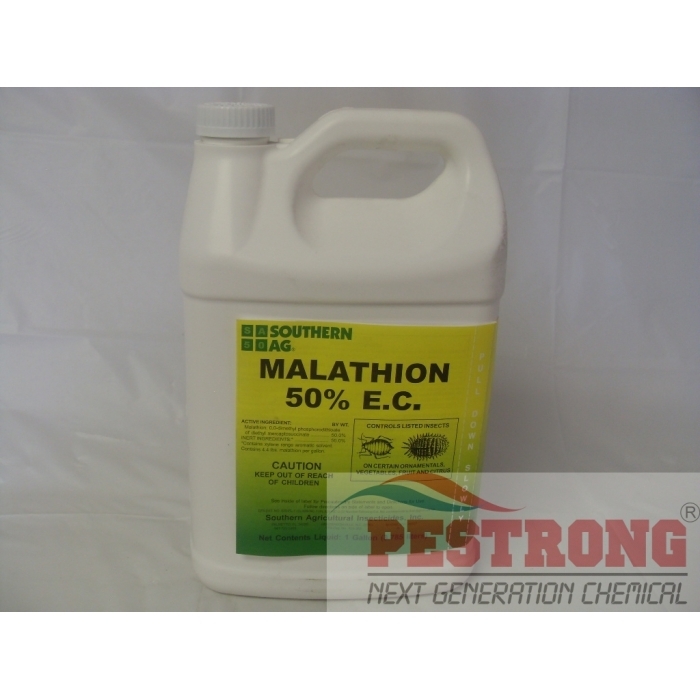 Active Ingredient : Malathion - 50% (4.4 lbs. per gal). RATE: Foliar Sprays 1 – 4 Tsp. per gallon water. 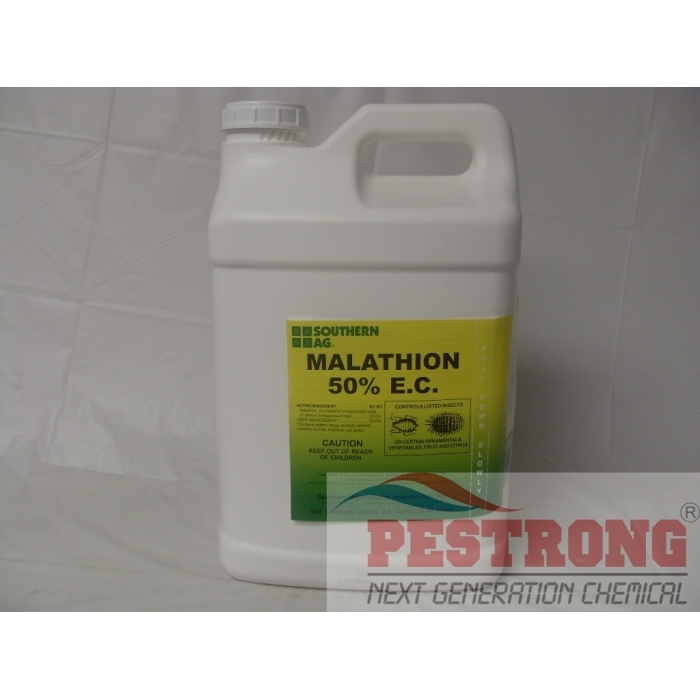 APPLICATION: As a full coverage foliar spray. It will be HAZMAT when 20Qts, 5Gal or more. Very effective products, well packaged, and shipped promptly.